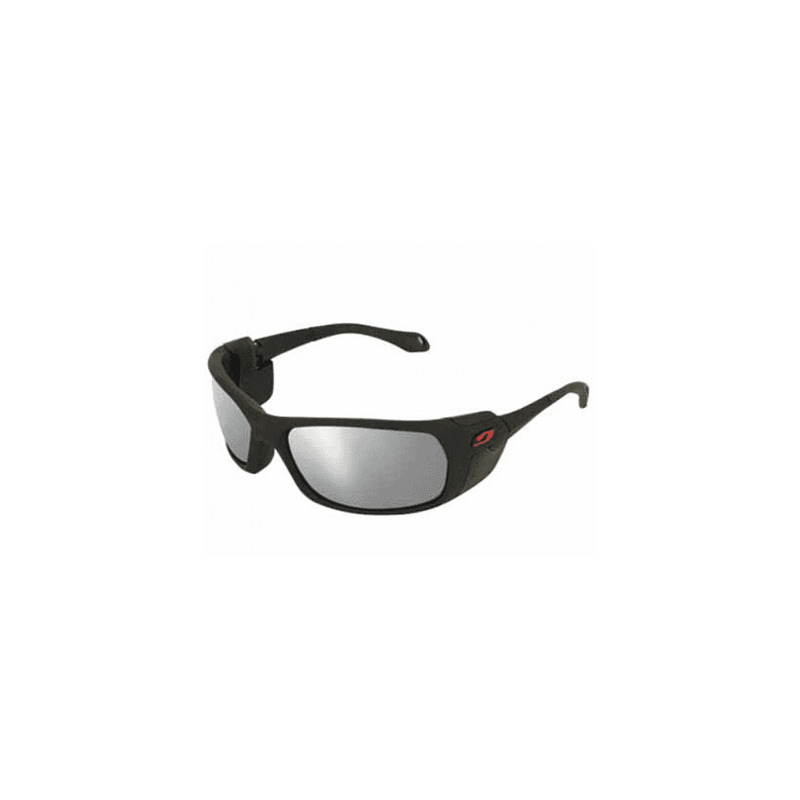 Julbo Bivouak Spectron 4 in Black have wide vision, a wraparound shape, ergonomic nosepiece and temples. Shock-absorbent and a hold that makes you forget you're wearing them. The pleasure will be all yours! Perfect protection for your eyes!